Mushrooms, though classified as vegetables in the food world, are not technically plants. 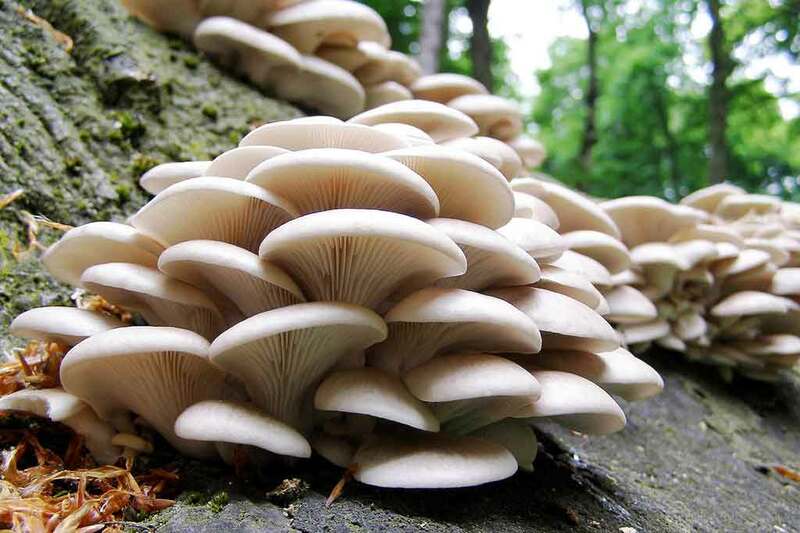 They belong to the fungi kingdom and although they are not vegetables, mushrooms provide several important nutrients. They contain just as high an antioxidant capacity as carrots, tomatoes, green and red peppers, pumpkins, green beans, and zucchini. Also, selenium is a mineral that is not present in most fruits and vegetables but can be found in mushrooms. It plays a role in liver enzyme function, and helps detoxify some cancer-causing compounds in the body. The list goes on. Mushrooms contain many more such benefits. MD of Global Bio Technology Udyog Adhar gave the training and selected oyster mushrooms as the type. Although the market price is less than button mushrooms, this variety is easiest to grow, especially in winter. The cost per mushroom bed is Rs.30 and each bed will give 1 kg of mushrooms which can be sold at Rs.50 per kg, thus giving a profit of Rs.20. 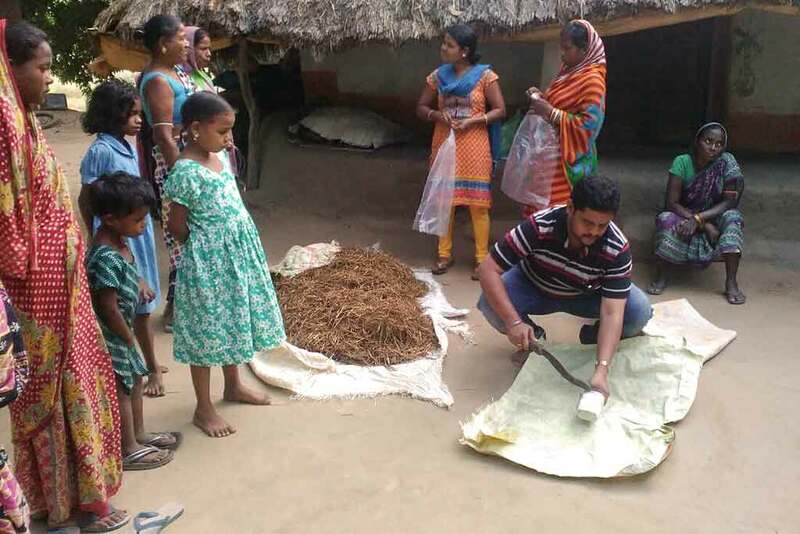 Two beds have been put up in Guptapada as a demonstration and mushrooms have already started to arrive. Ten people in the village are currently interested to start with 100 beds this week. Fifty percent of the cost is borne by villagers and fifty percent by Amrita SeRVe.